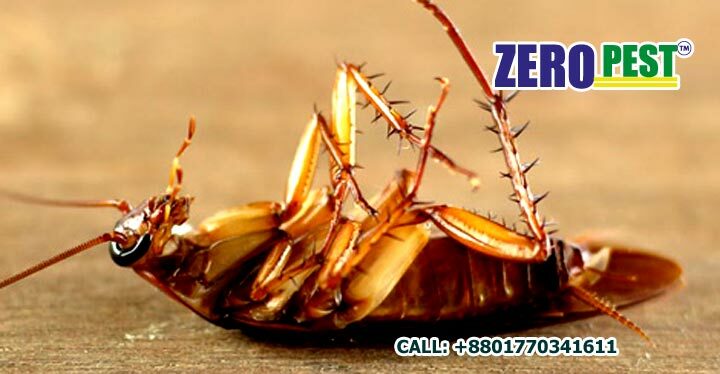 ZERO PEST Provides some various kinds of cockroach controlling methods to controlling all kinds of cockroaches. And Cockroaches are most odd tolerant insects also; so that we have change methods or insecticides after some services. Also our entomologist team has been researching and finding new Technics and methods always. Our Common Controlling Cockroach methods are following bellow. We use 100% Smell less and eco friendly pesticides for cockroach control services in Bangladesh. And we have been researching develop of services with eco friendly medicines and smell less technologies. Some success story with our research programs has been creating us the number one Pest Control Services company in Bangladesh.